Prime Minister Benjamin Netanyahu on Wednesday met with Russian President Vladimir Putin in the Kremlin to discuss Iran’s military enrichment in Syria. “Mr. President, I have counted 11 meetings between us since September 2015. 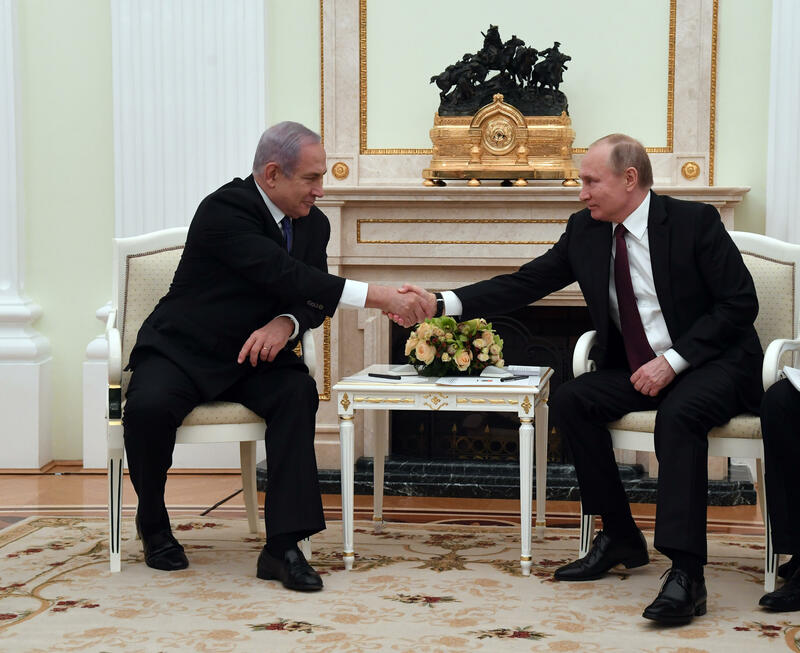 The direct dialogue between us is an essential element that avoids risks and friction between our armies and contributes to security and stability in the region,” Netanyahu told Putin. “The greatest threat to stability and security in the region comes from Iran and its proxies. We are determined to continue our forceful action against Iran’s attempts, which calls for our destruction, and against its attempts to establish itself militarily in Syria,” the Israeli premier underscored.